I’ve been sitting on this a little while, but today is a good day for an announcement! 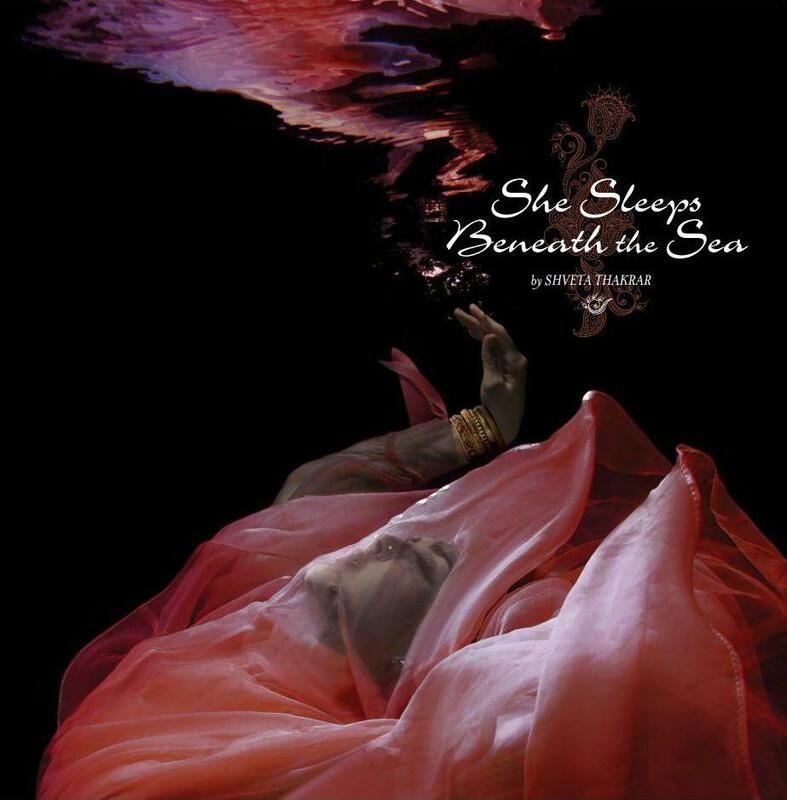 I have sold my nagini story, “She Sleeps Beneath the Sea,” to Faerie Magazine, and it will appear in the “Midsummer Night’s Dream” issue, out next month! I am BEYOND excited. I have adored this magazine for so many years, and now I get to be in it with a story starring mythical beings from my heritage! [Editor] Carolyn Turgeon worked with me to get the text just right for the magazine, and I can’t wait for you all to be able to read it! 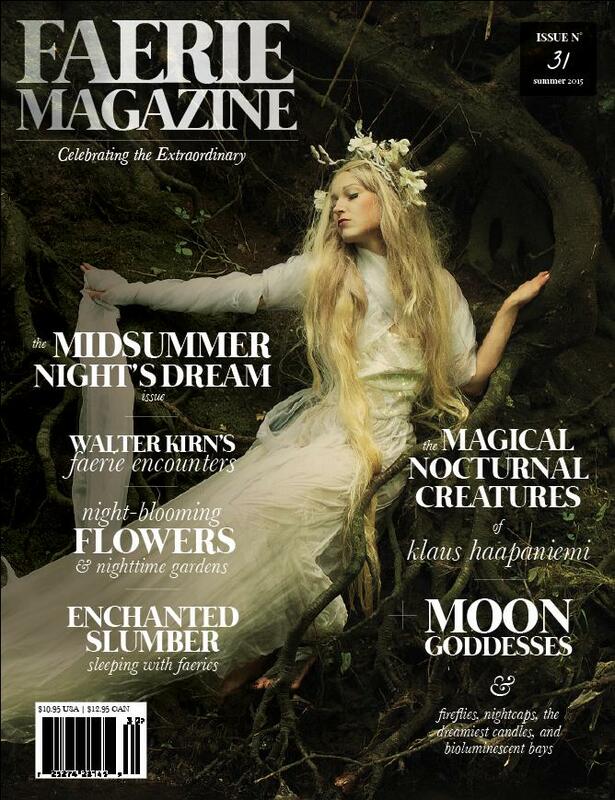 Issue #31 is our “Midsummer Night’s Dream” issue, with all kinds of nocturnal delights … moon goddesses and bioluminescent bays and fireflies, enchanted slumber and night-blooming flowers and nourishing night creams… and much more! Shveta was kind enough to send me tear sheets of her story, and I was astounded at the beautiful artwork. 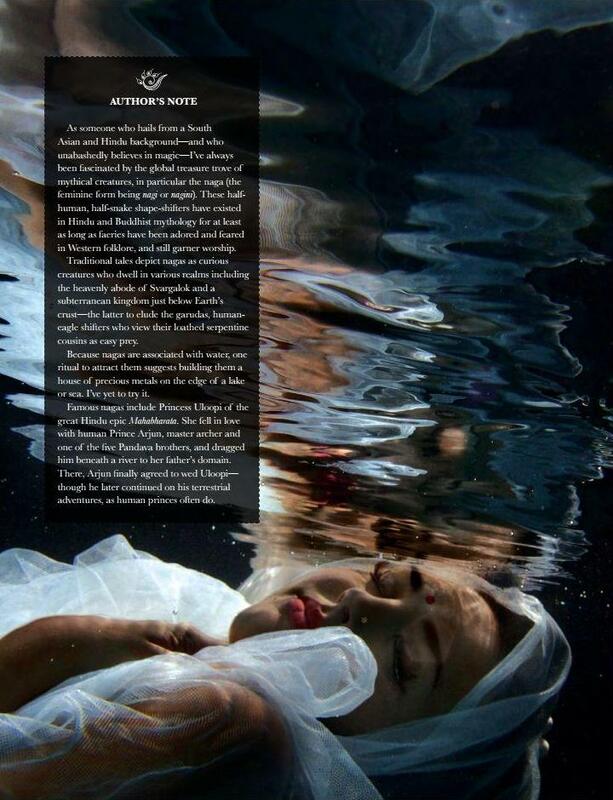 Not only is the magazine wonderfully designed, but it has full color artwork and photos throughout. 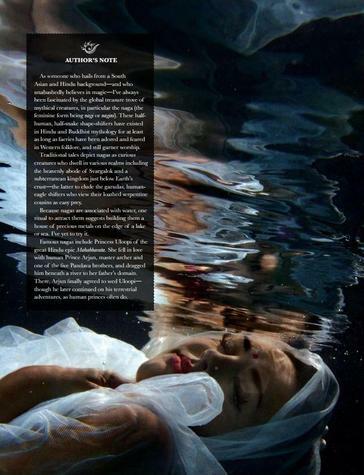 Here’s a sample of two of the four pieces accompanying Shveta’s story. It’s great to see a rich diversity of folklore and mythology in fantasy spaces (and to see that diversity beautifully reflected in the art). It’s clear that I’ve unjustly neglected Faerie Magazine, and I’ll added it to the list of magazines I regularly cover here at BG. I couldn’t find an art or photo credit for the images above; if I do, I’ll add it here. Issue #31 was published in June, and is cover-dated Summer 2015. See all the details here. Faerie Magazine is edited by Carolyn Turgeon, and published quarterly. Individual issues are $10.95, a one year (four issue) subscription is $26; two years (eight issues) is $48. Learn more at their website. See our late June Fantasy Magazine Rack here, and all of our recent magazine coverage here.